« Mardi Gras Madness Sale! Bluebonnets and Round Top – It’s that time! 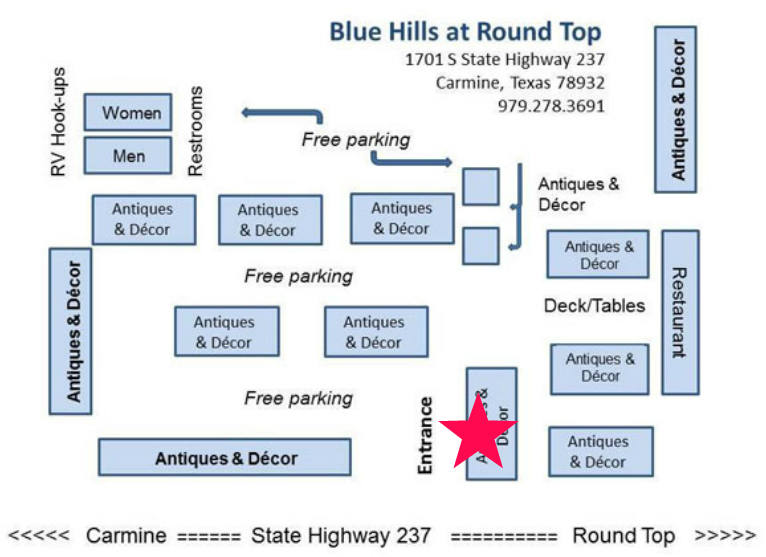 If you have shopped Round Top, you know the experience… rolling hills, bluebonnets, good people and good food, and of course great antiques! 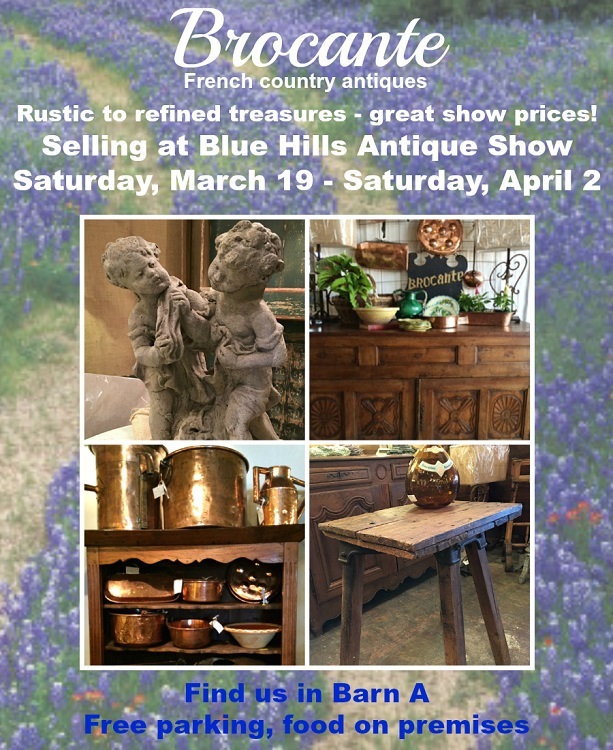 We hope you will visit us this spring at one of Round Top’s most popular venues, Blue Hills. We are in Barn A, right by the highway.